The Juventus star was left empty-handed as his former Real Madrid teammate Modric claimed FIFA Player of the Year award. This came despite the fact that it had been Ronaldo who inspired Los Blancos to a third successive Champions League triumph last season with an impressive 15 goals. Meanwhile, the Portuguese superstar’s spectacular overhead kick against Juventus in last term’s Champions League quarter-finals was also overlooked for FIFA’s Puskas award in favour of Salah’s strike against Everton in the Premier League. However, Ronaldo instead showed respect and congratulated the pair on their achievements. Although he put in a reminder of what he has accomplished himself. “I congratulate him [Modric], sometimes it’s like that, you win and lose. I’m happy with what I’m doing, I’m at the same level for the last 15 years,” he said in an Instagram Live video. 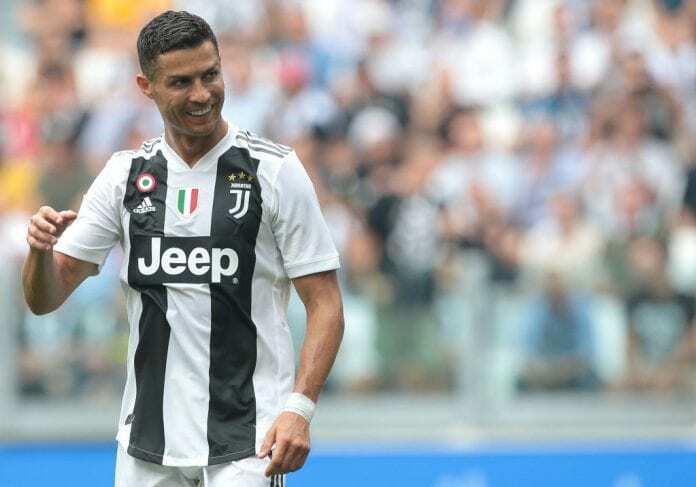 Ronaldo will likely line-up for Juventus today ahead of their showdown with title rivals Napoli at Turin at 18:00 (GMT +2).